Exchange rate is the rate at which one currency will be exchanged for another. It is also regarded as the value of one country’s currency in relation to another currency. The buying rate is the rate at which money dealers will buy foreign currency, and the selling rate is the rate at which they will sell that currency. Nigeria as a country, depends heavily on importation to meet most of its local demands, hence the dollar is always in demand by business men in the country. 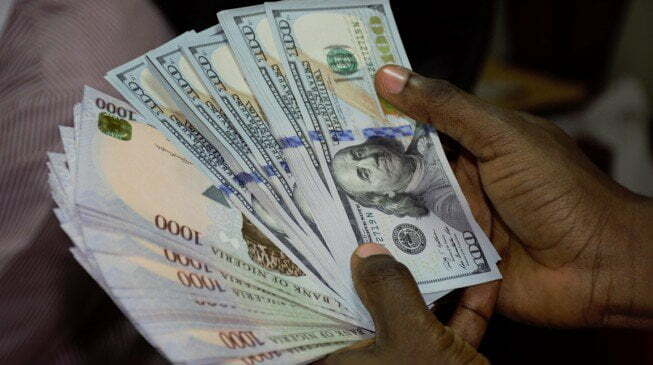 The Naira to US dollar, is currently pegged at an official exchange rate of $1 to N305.1. 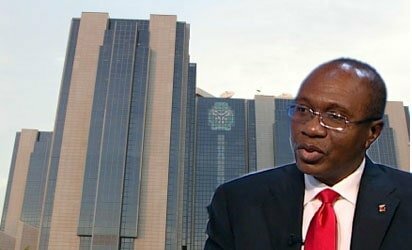 However, on the black market, which seems like where most Nigerians take care of their forex needs, the rates are fluctuating between N360 to $1 for those buying and N363 to $1 for those selling, Naija News understands. For the British Pound, the rates, though officially fixed at N434.4, exchanges for N503 to £1 for those buying and N510 to £1 for those selling. Also, the Euro exchanges at N438 to €1 for those buying, and N445 to 1€ for those selling, though it has an official rate of N377.